Employee engagement will be one of the most important differentiators for organizations in 2019, and it’s an issue that nearly every organizational leader has thought about recently. It’s the emotional commitment an employee has to their role, their organization, and stakeholders. Engaged employees feel like part of a larger mission, are aware of how their work helps them grow, and understand the impact they make on others. When employees feel engaged, results have shown that organizations benefit from higher customer satisfaction levels, improved productivity, and greater profits. So what can you focus on this year to reap the benefits of employee engagement in your own organization? Successful, engaged teams are made up of employees who have a sense of purpose. Everyone can find purpose in their profession, and that includes people who aren’t doctors, teachers, or police officers. Every role exists for a reason, and when individuals understand the impact of their efforts, it’s easier to work toward goals and feel a sense of purpose. When polled on career priorities, 57% of younger Americans responded that the most important factor was personally enjoyable and meaningful work. Attaining a sense of fulfillment is necessary for optimal engagement. According to Imperative’s Arthur Woods, work is no longer the means to an end, and intrinsic motivators are more powerful today than ever before. Having a sense of purpose is linked to many other advantages, including a longer lifespan, better resilience, less time in medical care, and improved sleep. Purpose is our usefulness, the unique contribution that we and our jobs make on others. Because research finds our brains are hard-wired for contribution, we are rewarded when we focus on purpose in the form of oxytocin, dopamine, and serotonin. These are the neurotransmitters that make us more motivated, more fulfilled, and more physically optimized to do our work well. This is why purpose is a key driver of engagement. This topic has been hot for awhile—but a lot of brands and teams are getting it wrong. In 2019, we still start to see more and more of a focus on the story that employees are telling about the work they do—not just a generic statement about their product or team’s purpose. We will see more and more people sharing the narrative that their work creates and how that integrates to the long-term story of their employees. 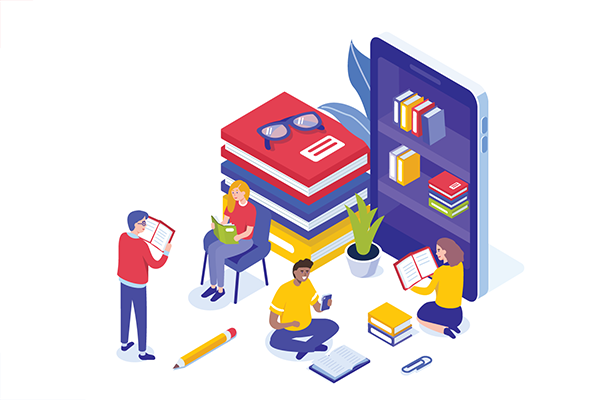 Employees now expect a wide range of learning and development opportunities to stay engaged and invested in their roles, wanting programs that equip them for the future. Engaged employees have a drive to grow and improve, and failing to empower their development can lead to stagnation. Instead of thinking about professional development as subsidizing training costs for an employee’s next employer, view it as an investment in human capital. Continued learning is a critical component of an engaged team, where leaders have the ability to directly influence the growth of individuals. LinkedIn reported that 44% of people said that personal development and career advancement opportunities were the reason why they chose their current jobs. Today, young and ambitious professionals view personal career development as extremely important. Money and higher wages may help companies attract talent. However, it won’t help them keep the talent. When we hire new people, we look for young and ambitious individuals; we take them, teach them, inspire them, and turn them into experts. More and more employees want short, on-demand, and effective learning opportunities. Today’s workers expect to find easy access to the information they need when they need it. We’ve been in the world of ‘googling’ for a fact or ‘youtube searching’ for a ‘how-to’ for a long time. Our corporate professional development will start to meet those demands in the same way. Employees at companies with strong physical and mental wellness programs perform better and feel more engaged with their work than those without. In order to build a top-performing team that’s dedicated to their work and enthusiastic about their roles, employee wellness should be more than a line item in a handbook. Creating a successful wellness program requires effort and buy-in from the team, but it also provides profound returns. Many of these programs foster workplace camaraderie and give teams a common goal to work toward, one that may not be directly tied to business goals. Creating healthy, team-oriented competition is a great way to engage employees, and encouraging a healthy level of fitness can be both fun and positive. Employee wellness is a fundamental core value for us here at SnackNation. Our office is equipped with a meditation room, ping pong, basketball, scooters, sports leagues, group yoga, and of course healthy snacks to help us stay rejuvenated at the office. Employee wellness can be simplified by looking at total wellbeing. 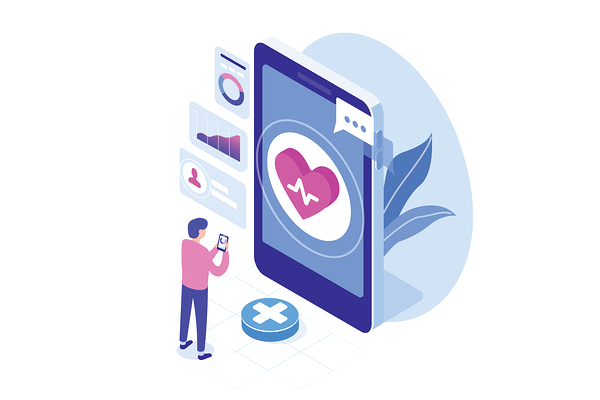 Here at BambooHR, we try to focus on offering a benefit package that goes beyond just a medical plan with a physical wellness program. Our pillars of total wellbeing also include financial, emotional, and community wellbeing. We constantly hear from our employees that they know we care about them, which makes them more committed to our organization. Diverse and inclusive teams have been shown to help employees feel more engaged and psychologically safe. 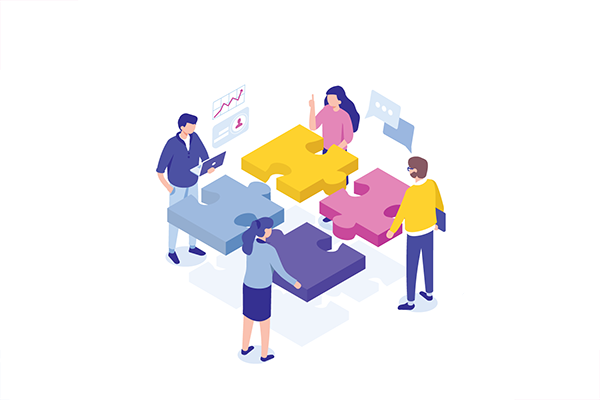 In the workplace, diversity is about representing different backgrounds in organizational processes, including recruiting, hiring, and advancement. Inclusion is about the environment and how each person experiences the workplace. It can be challenging to overcome unconscious biases at work, but you can’t afford to ignore the benefits of a diverse and inclusive workplace. Teams can start by using bias-reducing hiring practices, offering generous parental leave, ensuring equitable pay, and hosting unconscious bias training sessions. However, the most important (and difficult) step is building a truly inclusive culture. In inclusive cultures, companies foster a sense of equity, belonging, engagement, and psychological safety for all employees. When employees feel comfortable at work, they're happier and more innovative as a result. A culture of inclusiveness is rooted in trust and respect, but it is much more than that. It's making sure that employees know that their contributions and opinions are noticed.It's leaders and managers embracing individuality and diversity, celebrating each person's unique strengths and accepting their weaknesses. These are the work cultures in which employees feel that they belong. They feel valued and part of the conversation—empowered to offer their ideas and concerns. It’s so important to engage all employees and help them feel appreciated and understood. Due to the nature of factory work, it’s much more difficult to regularly connect with factory employees than it is to connect with corporate employees. Since our employees can’t have their phones on the factory floor, we worked with the Bonusly team to add the platform to kiosks in our breakrooms. With access to those kiosks and the Bonusly mobile app, everyone can easily give each other bonuses. In a recent pay and benefits survey, 76% of respondents chose a flexible work schedule as the best incentive their employer could offer. Flexible work schedules are prevalent at modern organizations, and offering this kind of flexibility is a common perk for “Best Places to Work” honorees. This trend allows workers to stay engaged with work on their own terms. 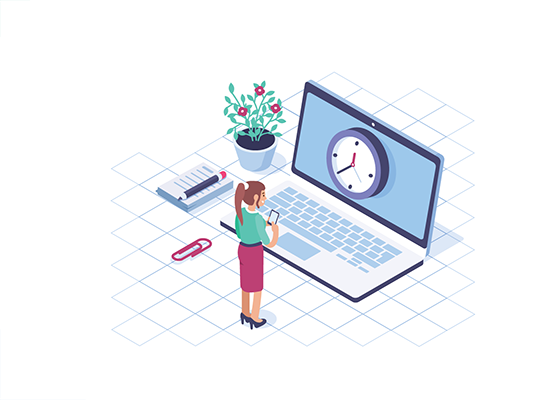 Flexible work schedules are appreciated by most job seekers, and they’re now expected by many prospective employees, especially those applying for remote positions. In a workplace preference survey, 77% of millennials indicated that a more flexible work schedule would heighten their productivity – a sentiment echoed by similar studies. The leadership team here at Pro Back Office treats employees with respect and always has employees’ best interest in mind. The flexibility allows for great work-life balance. Employee experience encompasses the observations, thoughts, feelings, and engagements of employees’ time at an organization. 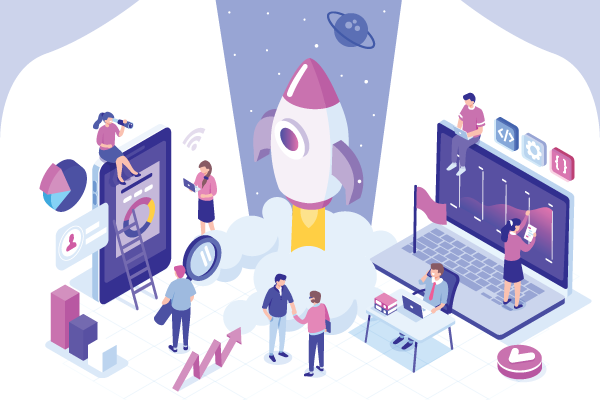 Commonly referred to as EX, employee experience can be felt in the office, at events, and over digital collaboration platforms. 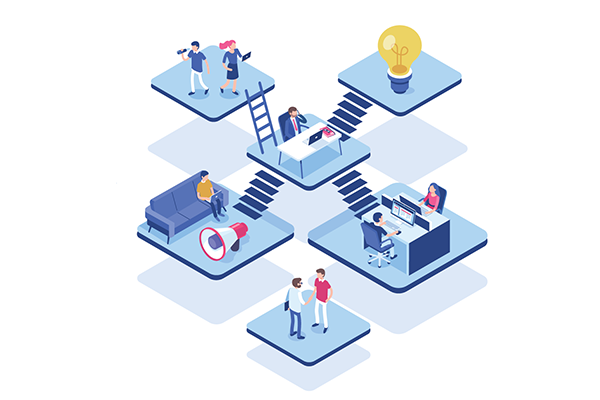 Organizations that successfully leverage employee experience start with their employees at the center of the organization and work from there. According to SHRM, experiential organizations (those that scored highest in culture, technology and physical workspace) outperformed their peers by 400% when it came to profits, saw 40% lower turnover, and had stock prices that outperformed the general market. Think about the key components of your employee experience and how you can improve them. How do you onboard your new employees? What does your employer brand feel like? How are you measuring the engagement of employees? We are going to see more and more organizations moving away from rolling out a bunch of employee experience experiments and getting few results to an environment where they are listening to the stories employees are telling about work and comparing them to stories they wish they were telling. By focusing on the narrative gap between what is and what could be, we will see more brands move the needle on employee experience. We will also see that this ‘story listening’ will lead to even more customization amongst employees’ divergent and diverse needs. Employees use a variety of tools each day, producing data that can help organizations identify engagement issues and drive positive change. We live in the age of big data, and HR is the next industry poised to make the most of analytics. 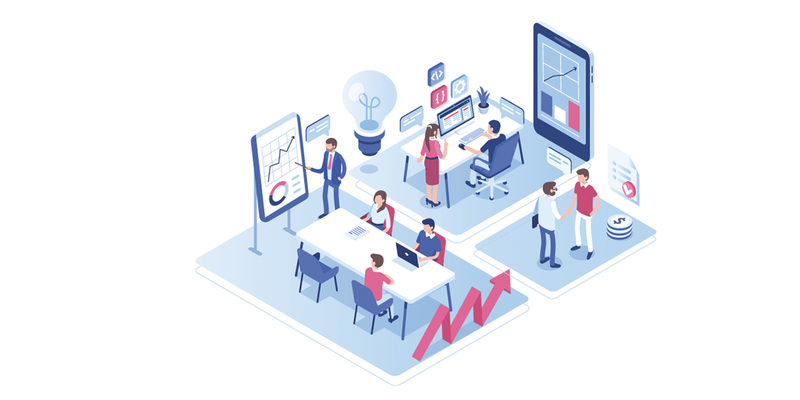 Specialized software, from pulse surveys to collaboration tools, captures data that can help teams make decisions to analyze employee engagement, predict future behavior, and inform solutions. The cost of turnover can be staggering for many companies (try out our calculator if you’re curious). Employee disengagement can be equally expensive. However, we can now anticipate engagement problems much better than before, saving organizations a great deal through retention. In Deloitte’s 2018 Global Human Capital Trends report, 84% of respondents viewed people analytics as important or very important. People data is taking center stage in many organization, with huge HR investments in technology resulting in mountains of data. However, with this deluge of data comes the challenge of parsing through the noise as well as increased concerns about data privacy. 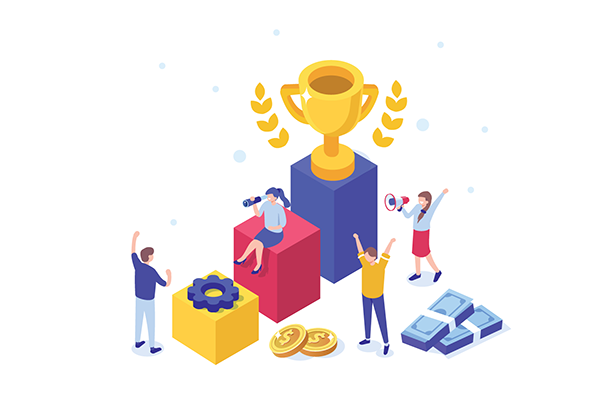 Employee recognition is the open acknowledgment and expressed appreciation for an employee’s contributions to their organization, and it’s one of the fastest-growing trends related to employee engagement. Recognizing employees and rewarding them is a powerful way to improve employee engagement. When asked what leaders could do more of to improve engagement, 58% of professionals endorsed giving recognition. Related research validates that endorsement, showing that recognition increases employee engagement up to 60%. Aside from its effects on employee engagement, recognition has been shown to reduce turnover, enhance productivity, and improve morale. 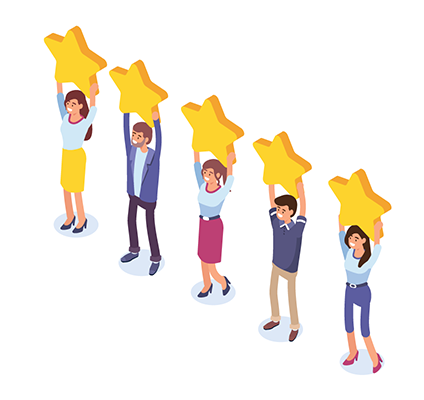 You can make the most of a strong employee recognition program by using specific, timely, frequent, and visible recognition. Offering varied and creative rewards can help you win employee advocates and create a positive effect on employee engagement. One of our most successful people and culture initiatives has been to increase employee recognition and really celebrate our wins, big or small. We know from experience that recognizing employee contributions helps to build individual self-esteem and overall team morale. It sends the message that we value each employee and that their work matters - and who wouldn’t want to do their best work in that environment? Celebrations don’t need to be excessive, and there are online tools to help. At Collage, we do a monthly ‘kudos’ session. I send out a short email form asking employees who they want to give kudos to and why (it could be for a great sales pitch, a beautiful line of code, or offering some personal help). We then read the submissions out loud at our all-hands meeting. It’s so simple, yet people really value giving kudos and receiving them. Bonusly is beneficial to our teams and to the health of our company because seeing what your coworkers have done day-to-day helps you get to know one another a little better. I’ve seen more recognition between departments and have a greater understanding of what people on other teams are up to. The increased visibility has clarified the importance of everyone’s roles and helped us understand what people are doing, day in and day out. Bonusly has been incredibly helpful for team members who may feel that their contributions are overlooked or who don’t necessarily see how their impact extends far beyond their teams. 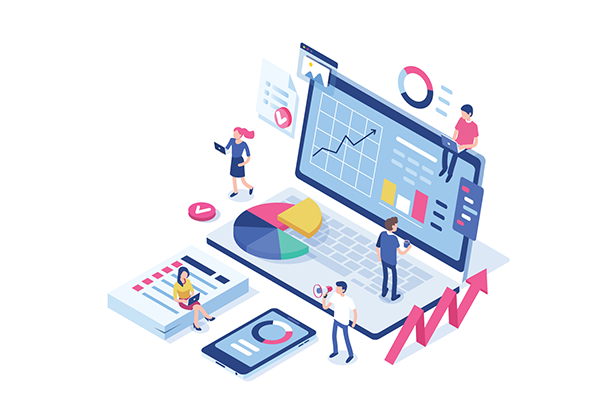 The energy and cost of creating a highly engaged organization may sound daunting, yet the comparative costs of higher employee turnover, lower productivity, and less impressive client interactions is a much greater cost to an organization. Investing in your people to build engagement has the largest ROI of any investment you could make in your company! Engaged team members are the root of successful growth, new innovative ideas, and superb customer experiences that get your organization recommended! Engaged employees are focused on much more than their paycheck. They’re invested in their work in a way that invigorates others, facilitates “flow”, encourages trust, and moves organizations forward. We hope these 8 trends have inspired your team to take a closer look at employee engagement. How is your organization planning on impacting employee engagement this year? 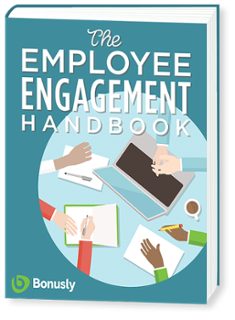 Learn how to improve with our practical guide, The Employee Engagement Handbook. 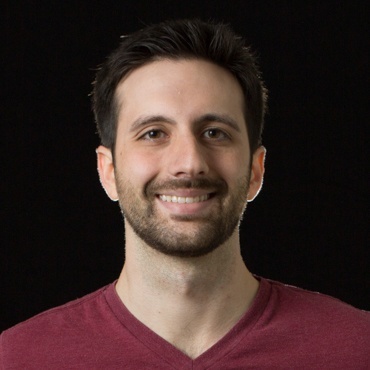 Ben is the Marketing Lead at Bonusly. With a background in strategy and analytics, he uses data to drive high-impact business efforts.